Harold Lewis, 79, Sandusky, left this world on Saturday, March 16, 2019, at his residence, and heaven received another hard working soul. He was born on November 25, 1939 in Kentucky to the late Vance and Thelma (Gilbert) Lewis. Harold moved to Ohio as a young child and graduated from Margaretta High School in 1958. Harold worked many years as a plumber, ending at Wilkes Plumbing the final 15 years. He enjoyed hunting, bowling, and fishing, but he had a passion for wood working. He is survived by his wife, Brenda J. Lewis; children, Terry (Pat) Fox, Jeff (Julie) Lewis, and Amy (Dave) Tarrin; step children, Terrence (Lisa) Lavine, Camille Greszler, and Eric (Tiffany) Lavine; many grandchildren and great-grandchildren. He was preceded in death by his parents; and a son, Richard Lewis. He remarried Brenda later in life and after retirement they traveled to many states, as well as Canada, Mexico, and Israel. Harold and his wife Brenda joined M.A.P.S., and organization through Assemblies of God Churches, and traveled to Texas for over 14 years, working at area churches, camp grounds, Teen Challenges, and Christian Colleges in Texas. He attended Faith Memorial Church when he was at home. 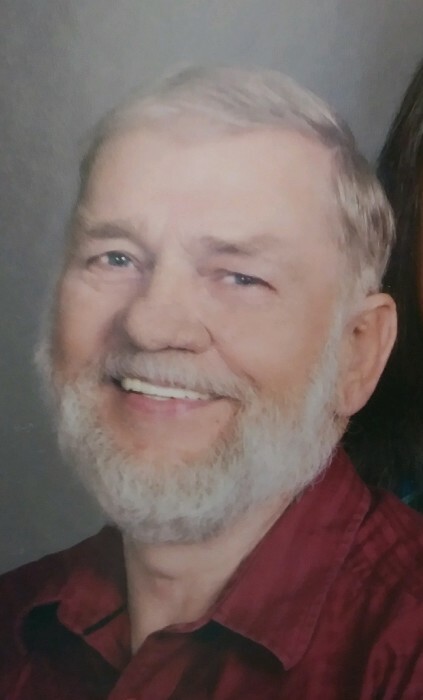 Friends may call on Thursday, March 21, 2019, from 11 A.M. until time of funeral services at 1 P.M. in Faith Memorial Church, 1320 E. Strub Rd., Sandusky. Rev Ken Hiser will officiate. Burial will follow in Meadow Green Memorial Park, Huron. In lieu of flowers, memorial contributions in Harold’s name may be made to Faith Memorial Church.